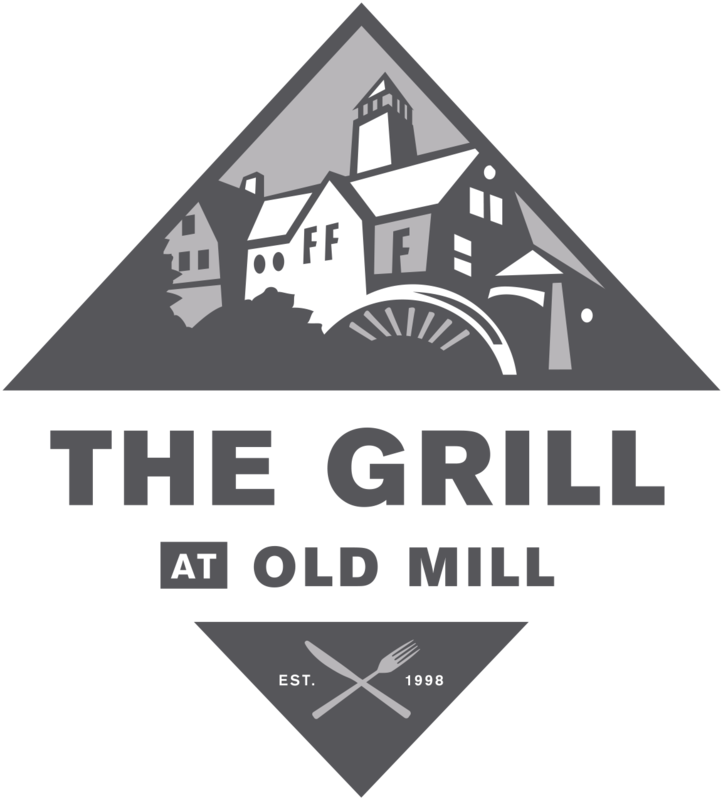 The Grill at Old Mill is a perfect location to host your businesses seminar, meeting, training, or presentation. Whether it’s a power lunch or an evening get together we offer a secluded and private venue to suit all of your organizations needs. Have your Birthday, Anniversary, Celebration of Life, Awards Ceremony, Graduation at The Grill at Old Mill. The Grill at Old Mill Private Events is a perfect location for wedding and rehearsal dinners, ceremonies, and receiving lines. Our large private facility can accommodate 150 people seated and hundreds for an open house reception. We provide all inclusive dinners, gourmet appetizers, dessert tables, and specialty beverage bars. Let us know what you envision and we will help you make it a reality.